Great for maximising the use of space in your bedroom. Large hidden under-bed drawer at the bottom of the bed. Sophisticated style with deep buttoning and a slight curve to the high headboard. 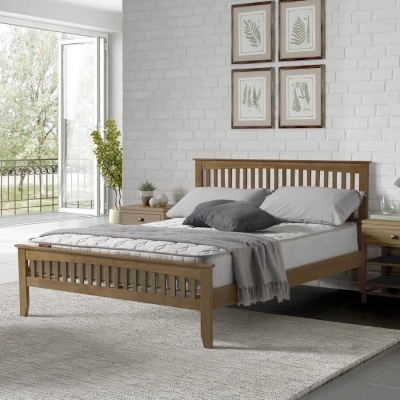 A sprung slatted base for a more rested sleep and prolonged mattress life. Robust build with a hardwood frame. Shown with the Buckingham bedroom furniture range. 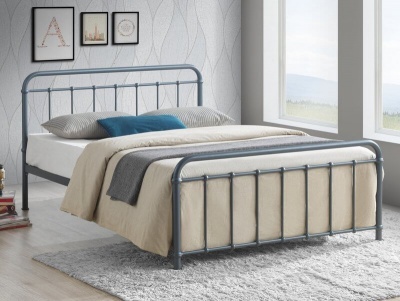 No need to struggle, the Santorini bed frame is delivered by a two man team to a room of your choice.